Brigden, C & Milner, L 2015, 'Radical theatre mobility: Unity Theatre, UK, and the New Theatre, Australia', New Theatre Quarterly, vol. 31, no. 4, pp. 328-342. For two radical theatres formed in the 1930s, taking performances to their audiences was an important dimension of commitment to working-class politics and civic engagement. Separated by distance but joined ideologically, the New Theatre in Australia and Unity Theatre in the United Kingdom engaged in what they described as ‘mobile work’, as well as being ‘stage curtain’ companies. Based on archival research and drawing on mobility literature, Cathy Brigden and Lisa Milner examine in this article the rationale for mobile work, the range of spaces that were used both indoor (workplaces, halls, private homes) and outdoor (parks, street corners beaches), and its decline. Emerging from this analysis are parallels between the two theatres’ motivation for mobile work, their practice in these diverse performance spaces, and the factors leading to the decline. 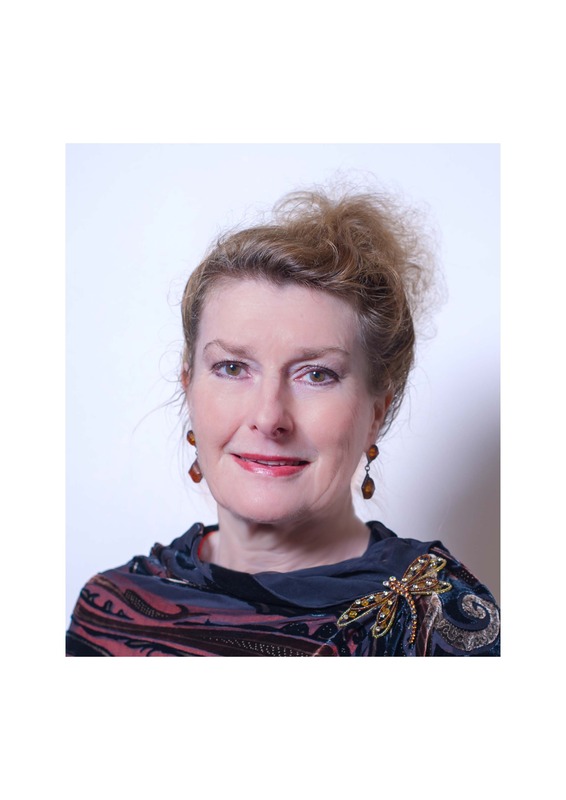 Cathy Brigden is an associate professor in the School of Management and Deputy Director, Centre for Sustainable Organizations and Work at RMIT University, Australia. 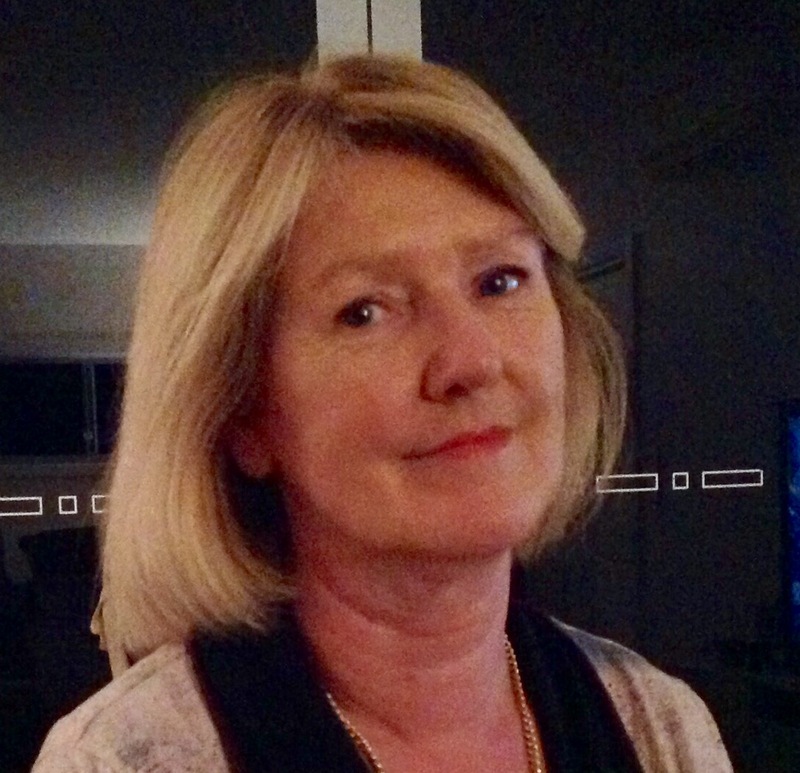 Her current research interests include the historical experiences of women in trade unions, gender in performing arts industries, and union strategies and regulation. 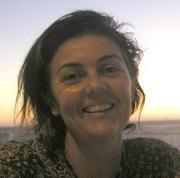 Lisa Milner is a lecturer in the School of Arts and Social Sciences at Southern Cross University, Coffs Harbour, Australia. Current research interests include a comparative study of workers’ theatre, representations of workers and trade unions on screen, and labour biography.